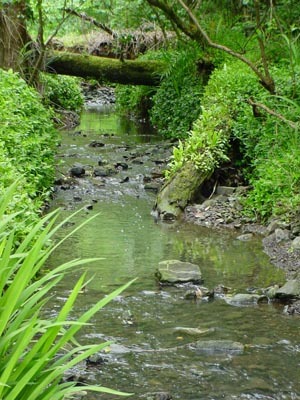 A blessing of the streams flowing through Glenside and Takapu and a service of healing and remembrance took place on Sunday 17 November 2002. The blessing was organised by Glenside residents. The elders and kaumatua of Ngati Toa and the Minister at St John Anglican Church in Johnsonville led the service. The service was held at St John Anglican Church, followed by an open-air blessing at the historic Drake garden, and concluded with afternoon tea at a private home in the country.